The Rhodes University Archery Club hosted the Eastern Cape Provincial Championships on the 16 and 17 March. This was an important tournament ahead of the SA National Championships that will be held at Marks Park in Johannesburg at the end of April. Rhodes University Archery Club archers win gold at the Eastern Cape Provincial Championships.  From left to right: Trevor Rochat, James McAlpine, Derryn Nel, Yashin Naidoo, Matthew Barwick and Lance Ho. 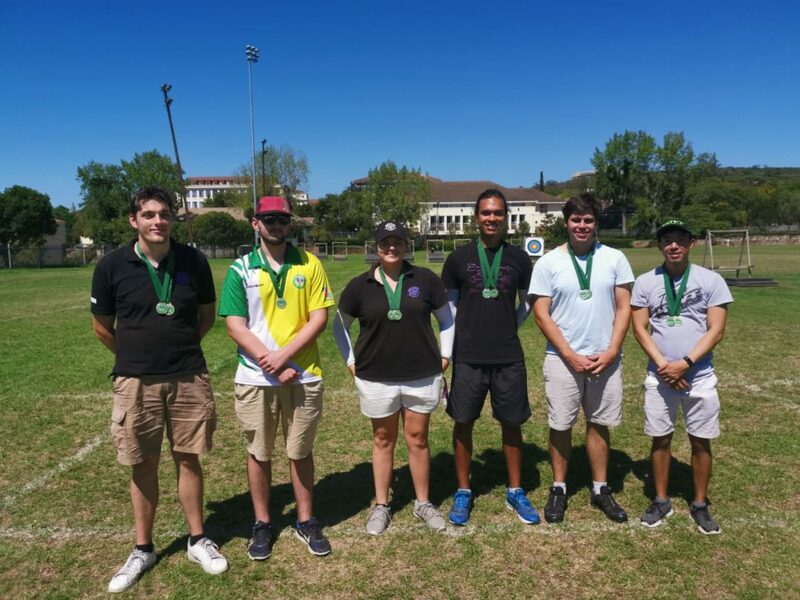 Rhodes University Club archers Lance Ho, Yashin Naidoo and Gareth Ross were awarded their Eastern Cape Outdoor Provincial Colours for WA Archery. 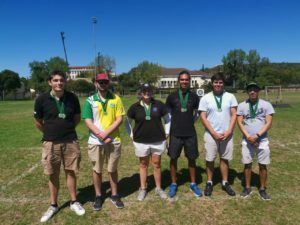 Despite the uncertainty around the weather, the Rhodes Archery Team did exceptionally well, with Lance Ho, Derryn Nel, Yashin Naidoo, Gareth Ross and Trevor Rochat all winning gold in their respective divisions, while Matthew Barwick and James McAlpine won silver, and Kizito Mukasa won bronze. Mukasa is the newest member of the Team and did remarkably well for his first major tournament. The team has worked hard to achieve these good results and feel confident ahead of SA National Championships. The Rhodes Archery Team that will be going to Nationals includes Ho, Barwick, Mukasa, McAlpine and Ross competing in the Compound Men division, Nel in Compound Women, Naidoo in Recurve Junior Men and Rochat in Recurve Limited.